With flu season almost upon us once again, it’s time to start thinking about what you can do to prevent yourself and your family from falling ill. Since becoming a father, I have a new set of considerations to take into account this year, so here’s a summary of my advice for young families about protection from the flu. The illness varies in severity but tends to be more serious in young children, the elderly, pregnant women and people with preexisting chronic health problems. Whether to have vaccinations or not is a hugely debated topic amongst families. I generally advocate their use but the flu vaccine does come with its own set of issues. The NHS offers the nasal flu vaccines to children aged two to five, the injection to children and adults over the age of five with certain chronic conditions, pregnant women and to adults over the age of 65. 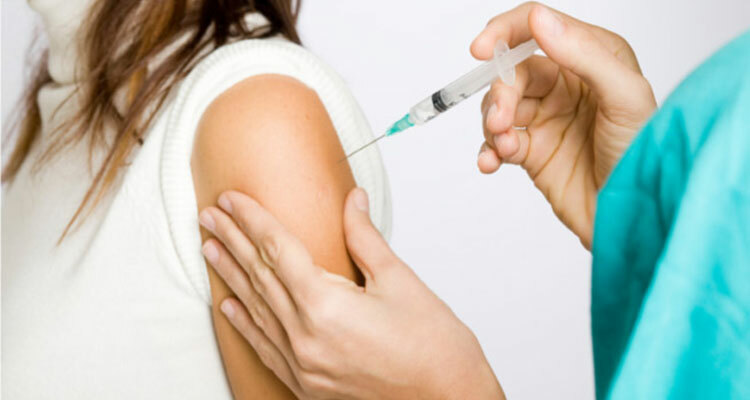 However, the injected flu vaccine is available privately to anyone over the age of six months old. The vaccine reduces the incidence of flu infections, the number of hospital admissions and fatalities but the injection, despite not being able to cause the flu, can cause a reaction which has very similar symptoms. Added to this, the effectiveness of the flu vaccine changes from year to year and can only be determined retrospectively. Last year for example, the flu vaccine was 15 percent effective, meaning 85 percent of those who had the vaccine received zero benefit and may well have suffered the flu-like side effects. The nasal vaccine on the other hand, rarely causes side effects other than a slight runny nose, so I will have no hesitation in giving my son this vaccine when he is old enough. Another slightly contentious topic is how clean to keep your family’s environment. Advances in hygiene since the mid 19th century have saved countless human lives, but the quest to create an ever more sterile environment may well have led to the rise in various other conditions such as asthma, hay fever, autoimmune diseases and some cancers. 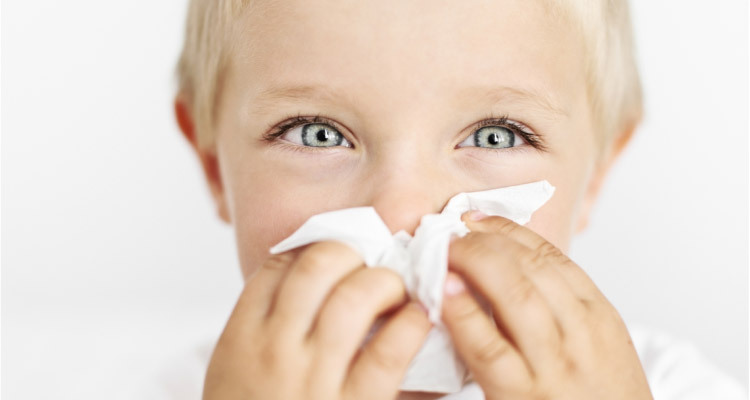 Flu is very contagious, so it’s advisable to take extra precautions especially if you have young, unvaccinated children. Flu can be caught from inhaling the virus when someone who is infected coughs or sneezes. Avoid cramped public spaces like buses and trains if at all possible and avoid visiting someone you know has the flu. The flu virus can also remain on surfaces for up to 24 hours so hand washing, especially before mealtimes is a good idea. With the best will in the world, it’s impossible to eliminate the risk of catching the flu. Therefore, I generally think it makes sense to try and develop a robust immune system in yourself and your family by relaxing hygiene standards a little when the risk of contracting illnesses is low. Unsurprisingly, the best way to stay healthy in flu season is to adopt lifestyle habits which fare people well in all aspects of health; eat well, get enough sleep, go outside in the sunshine and don’t smoke. Avoid contact with people with the flu if possible and encourage hand washing before mealtimes and after being out in public. I would also advise anyone eligible to get vaccinated, either via the NHS or visit www.gpdq.co.uk to book a private appointment.